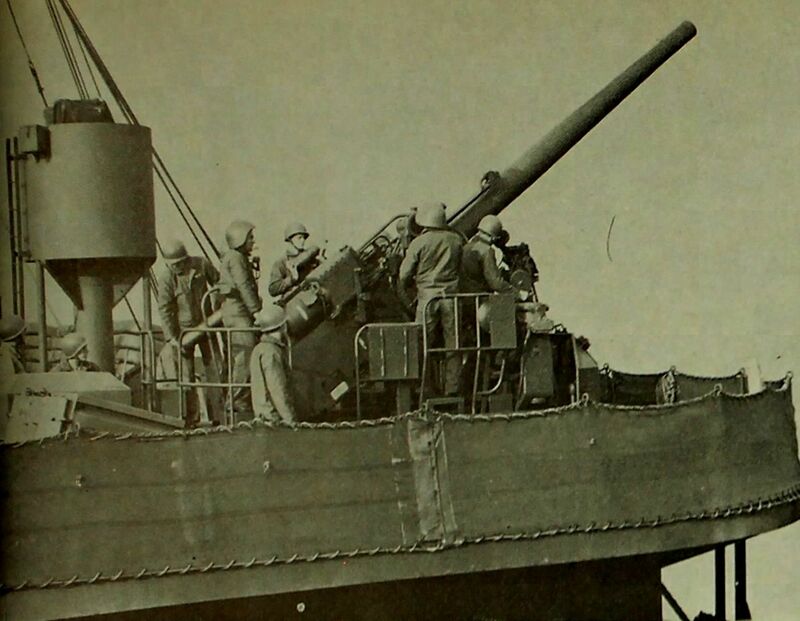 Armament: Four single 5"/38 dual purpose gun mounts, four quad 1.1" AA gun mounts replaced by twenty 20mm AA gun mounts. 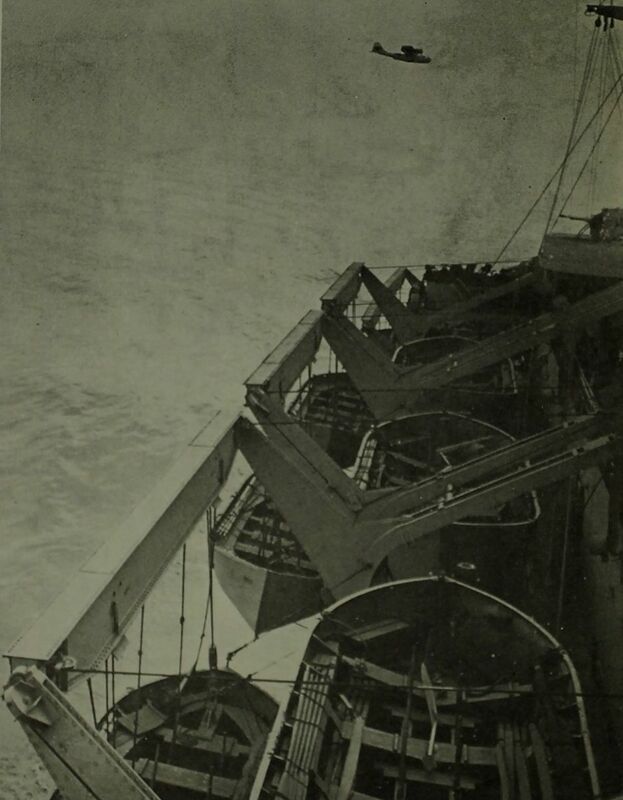 Propulsion steam turbines, twin shafts, 17,000hp. Operating out of Norfolk, Va., General W. A. Mann delivered troops and supplies to the North African theater, making four successive round-trip voyages to Casablanca and one to Oran before mid-May 1944. 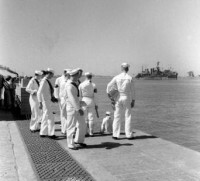 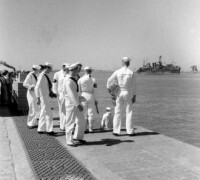 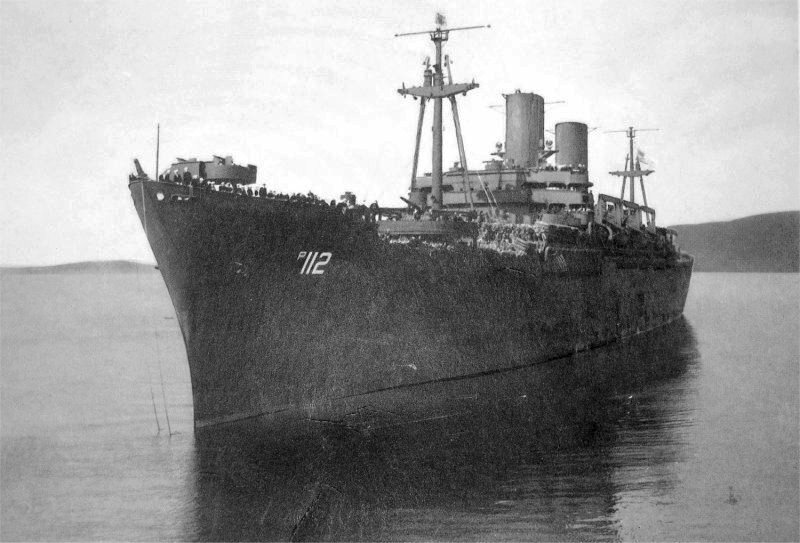 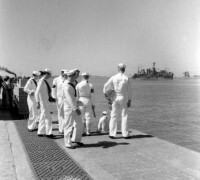 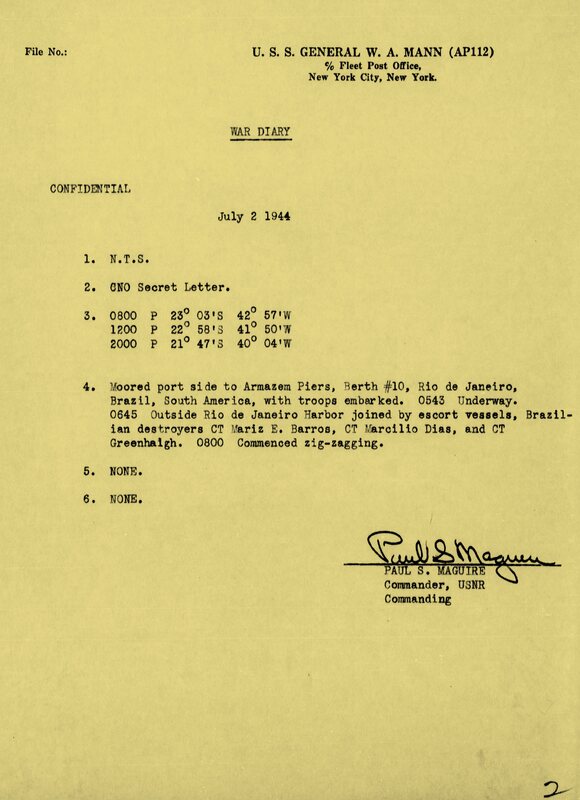 She stood out 5 June 1944 for Oran again and after touching North Africa sailed thence to Rio de Janeiro, Brazil, to load troops bound for Naples, Italy.